I'm no fool but last April 1st, (yep, it was April Fools Day) I decided to join the Zumbathon by Pure Jus held at Amber Ultra Lounge in Bonifacio Global City. For all the people living under rocks that do not know what Zumba is, it's a latin-inspired, easy-to-follow calorie-burning dance-fitness party. At the Pure Jus Zumbathon, we danced our way to fitness and I was beyond tired & sore after 2 hours of exhilarating and nonstop Zumba, but it was a lot of fun and a great workout! And what better way to finish a Zumbathon by drinking Pure Jus. Pure Jus are drinks made of 100% fresh fruits and vegetables. Their bottles are offering the best and tastiest juices made only from finest organic produce. No preservative. No added sugar. No added water. No fillers. Only pure juice love. They use state-of-the art cold-press juicers to retain the nutrients and vital enzymes found in fruits and vegetables. Then they bottled, seal, and deliver them fresh to the doorstep. Pure Jus has different yummy flavors to choose from. My favorites are Brownie, White Nut and Coffee Brownie! Boost your immune system, and increase in your energy and mental clarity. Great way to re-energize and kick-start weight loss. Weight loss. Who doesn't want that? Cleanse your body by removing toxins and excess waste. These juices are more alkaline and contain more minerals – this helps break down toxins in the body. 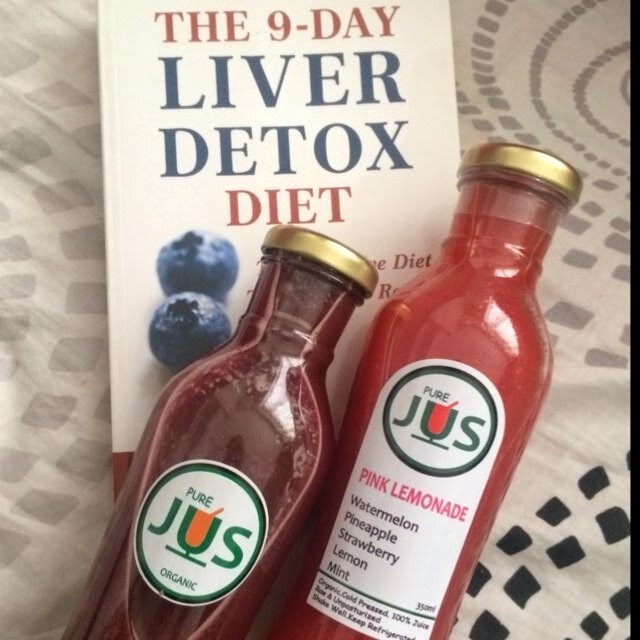 Since Juice Jab's juices are free from artificial sweeteners, preservatives and additives; and all fruits and vegetables are sourced locally, your body still gets the calories and nutrients it needs to function properly, and is replenished with vitamins and minerals from the fresh fruit and veggies. Help motivate you to eat healthier in the new year or get back on track. A huge thank you to Ms Kristal, owner of Pure Jus, as well as the crazy, fun-loving instructors from Plana Forma, and Mommy Lariza for the invite. But above all, thanks to the refreshing bottles of Pure Jus for giving us the energy to become the ultra energetic and dedicated participants who created the most amazing atmosphere and kept going until the last minute of the Zumbathon. Pure Jus'ers rock! Woooooo...I also need to get fit and healthier! Jogging here!